Wow, it’s been a while since I posted (again!!). There’s been a bit happening since I last wrote here, and there’s more to come, but I’ll write about that very soon. Perhaps even this afternoon. I did a quick google search to see if I could find a great image to go with this quote, but none of them quite matched what I picture in my head. I love this quote- it quite nicely summarizes why I’m starting to do some physical challenges at the moment: because I want to see just what I’m capable of, and what my body is capable of. 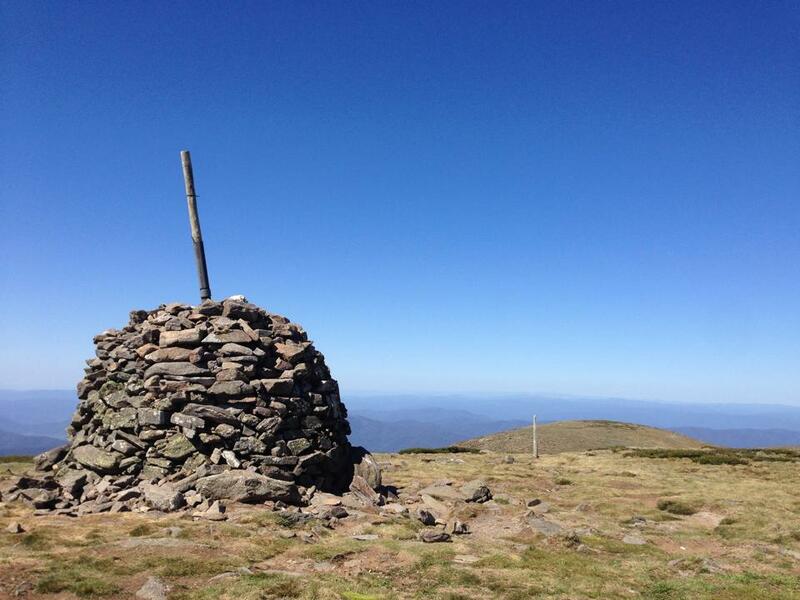 On the weekend, I climbed Mt Bogong– the tallest mountain in Victoria, and second tallest in Australia. It measures in at 1986 metres, of which I climbed about 1600. The track to the summit at 6 km long, so when you consider that I was gaining a metre’s height for every 3.75 metres I walked, you’ll understand that it’s a pretty steep ascent! 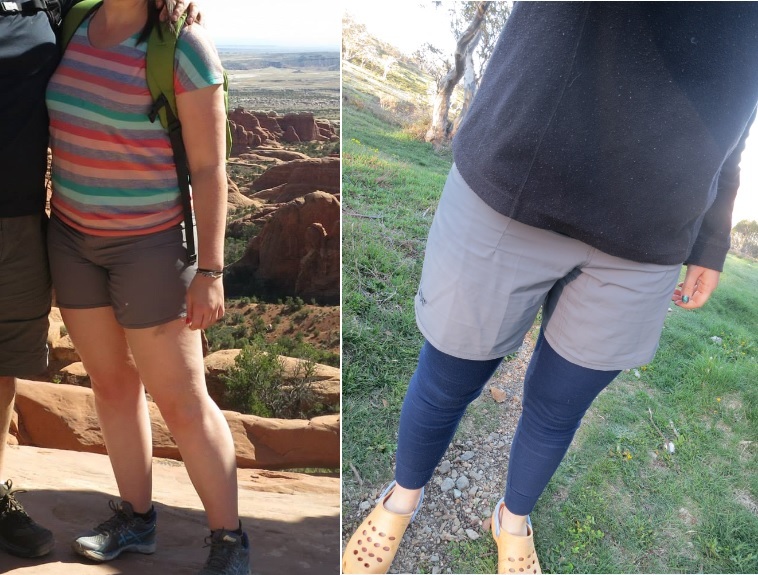 My work colleagues (and my temporary PT, actually) have all been asking me why I did the Bogong climb. Why would I want to spend two days lugging a 15kg bag on my back up a mountain, only to turn around and come back down again (having spent the night in a tent eating re-hydrated food)? There’s a couple of answers. Firstly, I’ve been looking at Mt Bogong since I was a kid and wondering if I’d ever climb it. I always assumed I wouldn’t (couldn’t?). Secondly, my dad was doing the hike and I really enjoy doing these kinds of things with him. Thirdly, I love the Australian alps. I’ve spent time in them all of my life, and I have a particular affinity to them in the summer months when the flowers are out and nothing’s covered in snow. But the main reason (although only marginally more main than the others) relates to the Socrates quote. I wanted to see what my body is capable of. What I’ve learned is that my body is most definitely capable of climbing Mt Bogong. Today I’m sitting at my desk feeling surprisingly good. My calves are a little stiff, and my hip flexors are too, but it’s only mild. My body has taken the recovery of the climb in its stride. It was slow going getting up the mountain, but I made it- and I’m even contemplating doing it again. In one day, instead of two. Maybe I’m a little bit crazy, but I want to know what my body is capable of- and I think it’s capable of that.